The easy thing to do is toss everything in the dumpster or your residential trash bin. Bit what about recycling your e-waste? 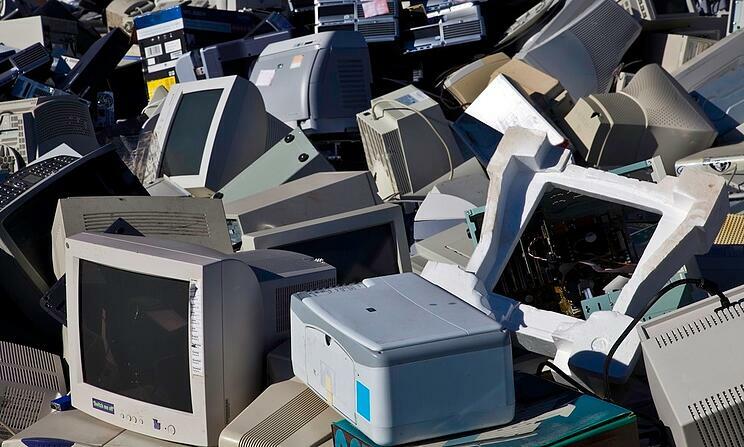 With businesses and homeowners facing increased regulations and added fees for e-waste recycling, it may seem easier to simply throw out old electronics. 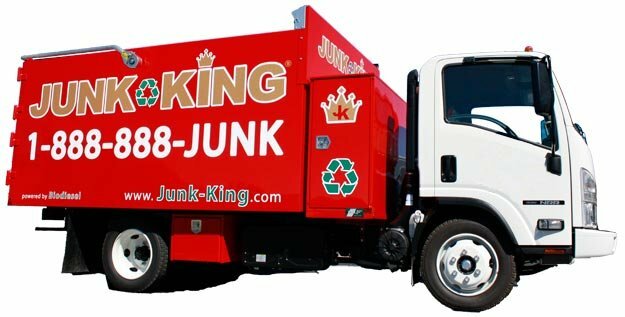 In fact, traditional junk hauling is usually the first option for many people. However, not only is this often against the law to dispose of most electronics, it is a health hazard because e-waste contains toxic materials that are likely to be detrimental to human health. For these and a number of other reasons, when it comes to e-waste, you should always look to recycle electronics instead of just throwing them out. There are a few issues to consider with e-waste disposal and recycling. Because of the number of laws and regulations, especially in states such as California, many items such as monitors, TVs, and even cell phones cannot be simply tossed in the trash. What's more, when you want to properly dispose of a computer monitor - particularly any old CRT devices you still have around - the process takes time, effort and money. The sheer volume of electronics that are disposed of each year in the United States is overwhelming. For example, almost 1.3 million cell phones are replaced every year! Recycling e-waste can be a much more difficult and complicated task than anticipated., unfortunately. Part of the problem is that many people still do not realize they can recycle all those junk electronic items they need to dispose of. In fact, a survey by the Institute of Scrap Recycling Industries (ISRI), revealed that more than 100 million Americans adults must figure out for themselves what can and cannot be recycled and where to find information about the recycling process. This represents 44 percent of the adult U.S. population. But the fact is that much of what may not seem to be reusable actually is. And when it comes to electronics, recycling is still the best disposal solution.